Other photos: Salon, Salon, Salon, Salon, Salon, Salon, Salon, Helm, Helm, Helm, Helm, Helm/Dinette, Dinette, Dinette, Galley, Galley, Galley, Laundry, Master Stateroom, Master Stateroom, Master Stateroom, Master Stateroom, Master Stateroom, Master Stateroom, Master Stateroom, Master Stateroom, Master Stateroom Head, Master Stateroom Head, Forward Stateroom, Forward Stateroom, Forward Stateroom, Forward Stateroom, Forward Stateroom Head, Guest Stateroom, Guest Stateroom, Guest Stateroom, Guest Stateroom Head, Aft Deck, Aft Deck, Aft Deck, Aft Deck, Aft Deck, Aft Deck, Aft Deck, Aft Deck, Aft Deck, Aft Deck, Aft Deck, Aft Deck, Aft Deck, Bow, Bow, Bow, Bow, Bow, Bow, Bow, Bow, Bow, Flybridge, Flybridge, Flybridge, Flybridge, Flybridge, Flybridge, Flybridge, Flybridge, Flybridge, Flybridge, Flybridge, Flybridge, Helm, Helm, Helm, Helm, Helm, Engine Room, Engine Room, Engine Room, Engine Room, Engine Room, Engine Room, Engine Room, Engine Room, Engine Room, Golden Daze II, Golden Daze II, Golden Daze II, Golden Daze II, Golden Daze II, Golden Daze II, Golden Daze II, Golden Daze II, Golden Daze II, Golden Daze II, Golden Daze II, Golden Daze II, Golden Daze II, Golden Daze II, Golden Daze II, Golden Daze II. Golden Daze, 2017 PRINCESS 72' V72 MOTOR YACHT, is in absolutely new turn key condition including CAT warranties, Seakeeper Gyro stabilization, Williams Jet tender, watermaker, SAT TV, 2 Sea Bobs, paddleboards and scuba gear. She features rich walnut interior in a 3 stateroom/3 head, full beam master layout. Crews quarters for 2 aft. 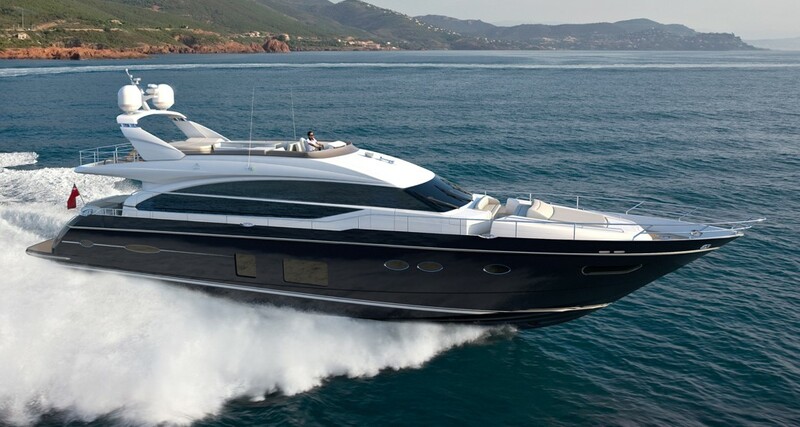 A must see for any performance motoryacht buyer. This 2017 PRINCESS 72' V72 MOTOR YACHT is completely outfitted and for sale due to owner's change in plans.